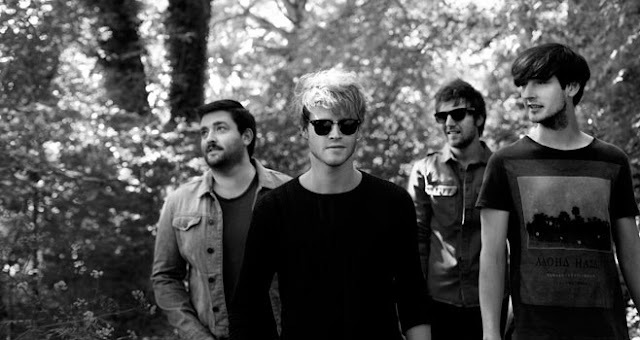 Kodaline is an alternative rock group from Dublin, Ireland. Their debut album In A Perfect World is available in Ireland but is expected to be released to the U.S. in the near future. Their self-titled EP can be purchased here.